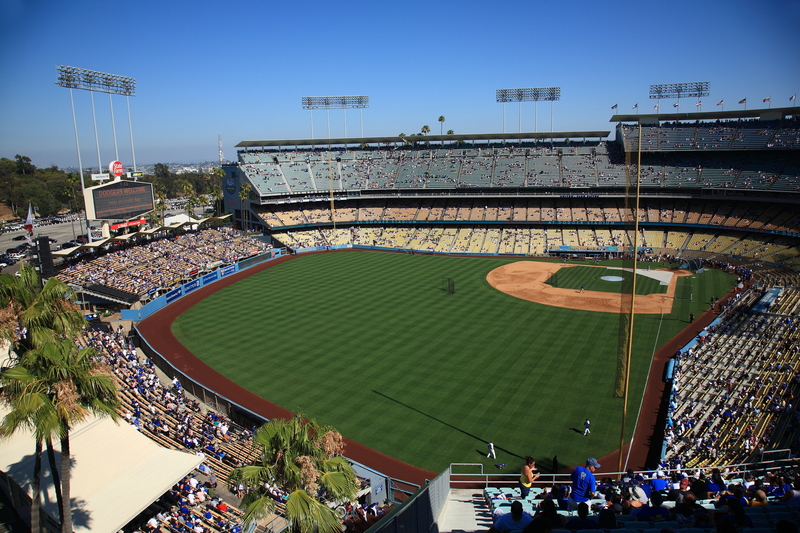 JRCC negotiated a contract to perform the restoration of LA Dodger Stadium. The work included the removal of all seats and the repair of the precast concrete tread/riser connections. After completion of the connection repairs, vertical, and overhead repairs, the penetrating sealer was applied to all seating area surfaces. © 2019 John Rohrer Contracting.